About - Michelle Kauffmann P.A. Michelle Kauffmann is a distinguished, creative Executive with over twenty five years of experience in Finance, Real Estate, Interior Design and Marketing. Michelle is of Swiss and British decent, with an impressive US education. She graduated from the prestigious Lycée Français de New York High School with an emphasis on Baccalaureate in Philosophy and Languages. Subsequently, she attained her Bachelor of Arts in Economics degree from Pace University (NY). Michelle is also a registered member of the British Institute of Interior Design. Michelle is multilingual-fluent in English, French, Italian, German and “conversational” Spanish. Michelle specializes in Luxury Residential Sales with Keller Williams International Lifestyles and provides Private Clients and Investors unparalleled service. Michelle’s overall combined experience, along with her interior design background and marketing expertise are invaluable skill sets that allow her to successfully market your home. 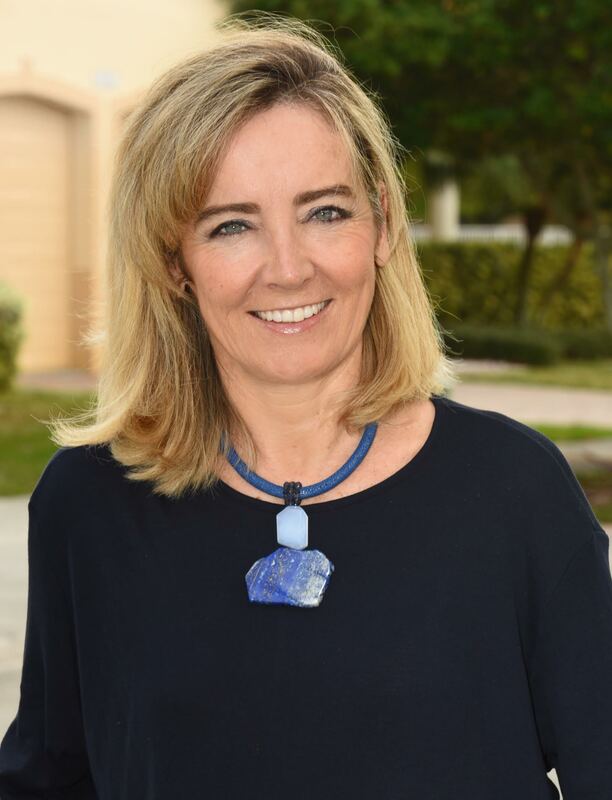 Michelle is a Member of both Keller Williams Luxury Homes and the prestigious Certified Luxury Home Marketing Specialist (CLHMS) and a Board Member of the HOA where she resides in Coconut Grove, Miami. In addition to Michelle’s many talents, she has found a way to integrate her interior design passion by staging homes that instinctively convey the “feel great to live in” effect. Michelle’s extensive and in-depth training at Keller Williams, along with the team of agents working locally and globally with her, have enabled Michelle to effectively merge and leverage her skills in Real Estate, Finance, Marketing and Interior Design, to offer her clients an “all-inclusive one of a kind” Real Estate experience.